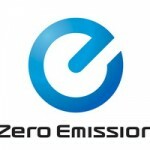 Nissan Motor Co., Ltd. unveiled Nissan LEAF, the world’s first affordable, zero-emission car. Designed specifically for a lithium-ion battery-powered chassis, Nissan LEAF is a medium-size hatchback that comfortably seats five adults and has a range of more than 100 miles (160km) to satisfy real-world consumer requirements. 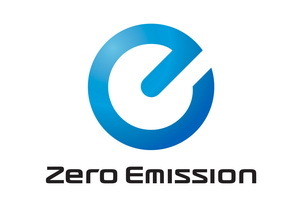 Slated for launch in late 2010 in Japan, the United States, and Europe, Nissan LEAF ushers in a new era of mobility – the zero-emission era. 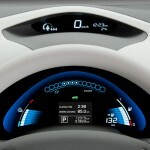 Video of the Nissan Leaf reveal event after the jump. Nissan LEAF’s frontal styling is characterized by a sharp, upright V-shaped design featuring long, up-slanting light-emitting diode (LED) headlights that employ a blue internal reflective design that announces, “This car is special.” But the headlights do more than make a statement. They are also designed to cleverly split and redirect airflow away from the door mirrors, thus reducing wind noise and drag. 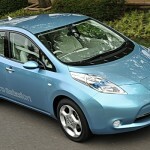 And, the headlights provide yet one more benefit in that they consume about 50 percent of the electricity of conventional lamps, which helps Nissan LEAF to achieve its world-class range autonomy. Unbelievably nice!!! I feel bad for Chevy Volt. 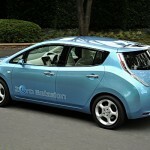 This car looks like it will arrive sooner, cheaper and better.